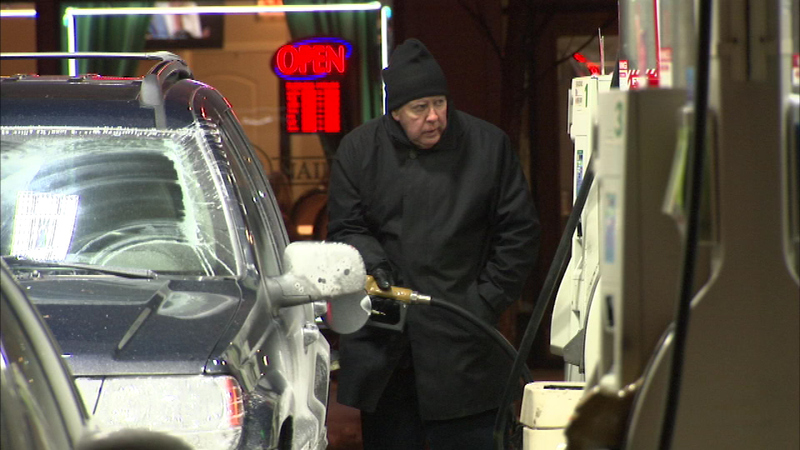 CHICAGO (WLS) -- Gas tracker "gasbuddy.com" forecasts 2015 gas prices will average $2.64 a gallon, the price at one Chicago gas station Tuesday night. The price is 70 cents below 2014's average of $3.34 a gallon. A gasbuddy analyst says the drop in price will save U.S. motorists about $750 per household.